The International Committee of the Red Cross (ICRC) has announced the number of released hostages taken during the Armenia-Azerbaijan Nagorno-Karabakh conflict. 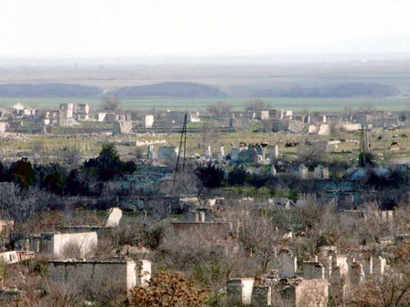 About 700 people taken hostage since 1992 up till now have been returned to the Azerbaijani and Armenian sides. Not only servicemen, but also civilians are among those released.